The Soul Miners, Classic Soul Wedding Band, South Wales. ​FOR WEDDINGS, PARTIES, AND EVENT ENTERTAINMENT. BASED IN CARDIFF, WALES. AVAILABLE ACROSS THE UK. Three Outstanding Vocalists (Male & Female). A Tight and Talented Band of Professional Musicians. 100% Live Band Performance (No Backing Tracks!). A Massive Repertoire Packed Full with GREAT Soul Music! A Highly Qualified and Experienced Audio Engineer. Top Quality Instrumentation, PA, and Lighting. All-Inclusive Quotations. No Hidden Fees. ​Highly Recommended by Clients. Read our Testimonials! 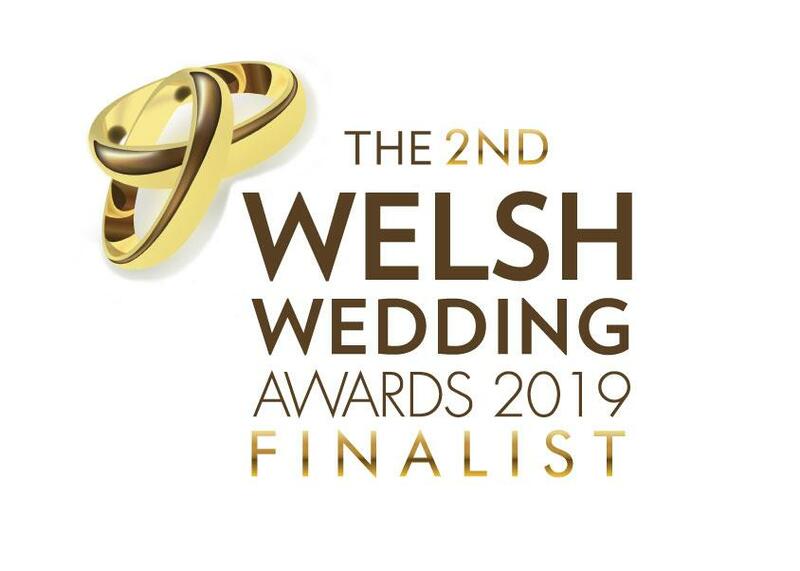 at ​The 2nd Welsh Wedding Awards 2019! Our clients say the nicest things about us... visit our testimonials page! - Susanna & Alex, wedding, Cottrell Park Golf Club. ​- Alex & Jo, Vale Hotel, wedding. 'The Soul Miners gave an absolutely brilliant performance at our wedding reception! The party atmosphere was truly wonderful and I think at the end of the night the only people who weren't dancing were holding sleeping children - who were exhausted from having so much fun on the dance floor. I remember looking around seeing a random group of school friends, uni friends and in-laws dancing wildly in a big circle taking it in turns in the centre of the wedding dance floor!' - John and Kim , Coed-y-Mwstwr Hotel, Bridgend, wedding. 'We booked The Soul Miners for our wedding at Miskin Manor. They were brilliant! They had everyone up dancing and singing along, and created the perfect party atmosphere! We have had so many comments from our guests about how excellent they were - we feel that they made our wedding evening truly special and memorable, and best of all - Fun! We wouldn’t hesitate to recommend The Soul Miners or book them again! Thank you!' - Lauren and Chris, Miskin Manor, wedding. 'The Soul Miners gave a fantastic performance at our Christmas Ball, keeping everyone dancing all night long with their superb energy and huge live sound. I have received many positive comments from those who attended, and would highly recommend this band for any future function.' - Cardiff Medical Society, Principality Stadium, Cardiff, Christmas Ball. Premier Classic Soul Band for Weddings, corporate & function Entertainment in South Wales & South-West England.